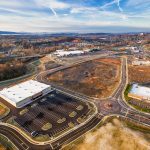 LongHorn Steakhouse and Hwy 55 Burgers Shakes & Fries announced they will open next week at the new Tanyard Station retail development complex in Barboursville. 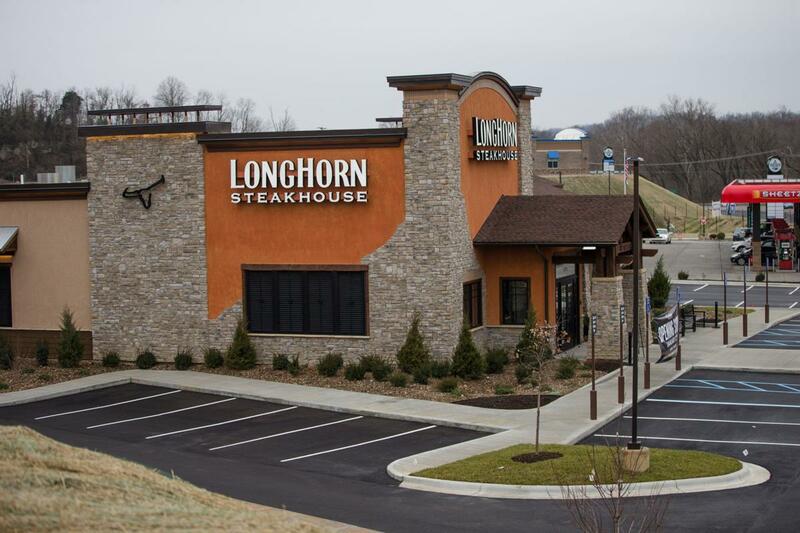 LongHorn Steakhouse will officially open its newest restaurant at Tanyard Station at 2 p.m. Tuesday, Jan. 22. The restaurant will celebrate the opening with a “lasso-cutting” ceremony where one special guest will mark the occasion by cutting into the restaurant’s very first steak, according to a news release from the company. The restaurant will add more than 60 jobs in Barboursville, according to the release. 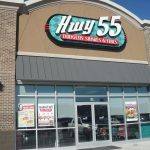 The retro-themed diner chain Hwy 55 also will open next week, but does not have an exact date, according to Erin Downard, who owns the restaurant with her parents, Don and Lynda Downard. The Downards also own the Hwy 55 restaurant on 3rd Avenue in downtown Huntington at The Market for the past two years. Hwy 55 is a diner with a full menu of American classics served in a 1950s dining atmosphere, Erin Downard said. 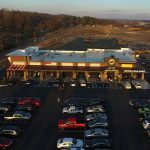 “It will feature fresh, never frozen, hand-pattied hamburgers, cheesesteak sandwiches, salads and a wide variety of milkshakes and frozen custards,” Erin Downard said. “Each location features a unique open kitchen in which customers can watch their meals being prepared. 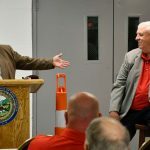 Meanwhile, Tanyard Station development officials said last week that they are in talks with national tenants to build on the second phase of the new retail site in Barboursville. Roswall also addressed recent changes to the Tanyard Station site plan, which includes showing a large “wholesale” tenant on the backside of the property. There also appears to be a fueling station across U.S. 60. Tanyard Station is being built on the site of the historic CSX railroad yard along the Mud River and Tanyard Branch Creek in Barboursville.